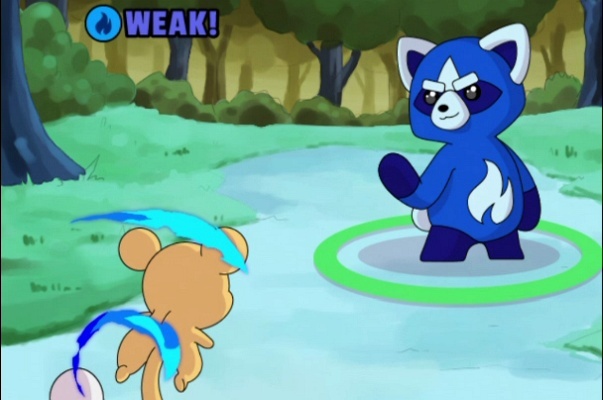 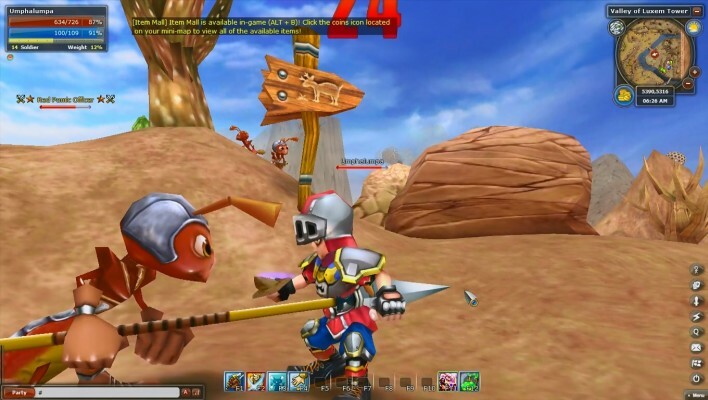 ROSE Online is a Free to play, roaming Role Playing MMO Game featuring anime inspired graphics and the cutest game environment players have ever seen. 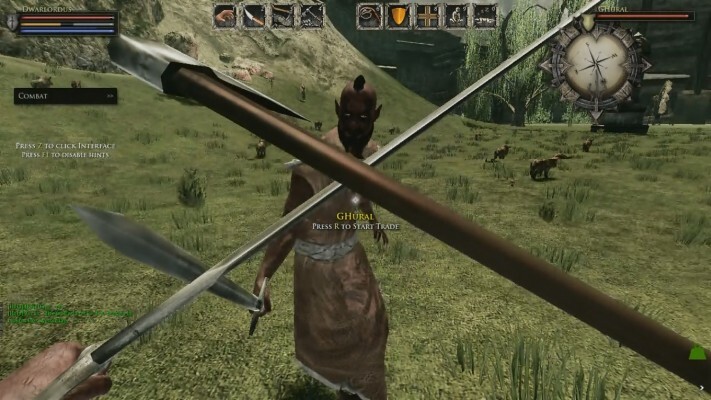 The Lord of the Rings (LOTR) is a Free-to-play Massively Multiplayer Online Role-Playing Game (MMORPG). 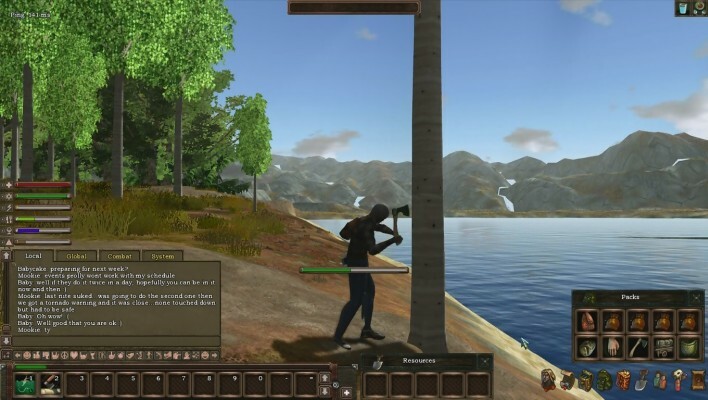 Xsyon is a Free-to-play Adventure, Role Playing MMO Game (MMORPG) set in the apocalyptic near future. 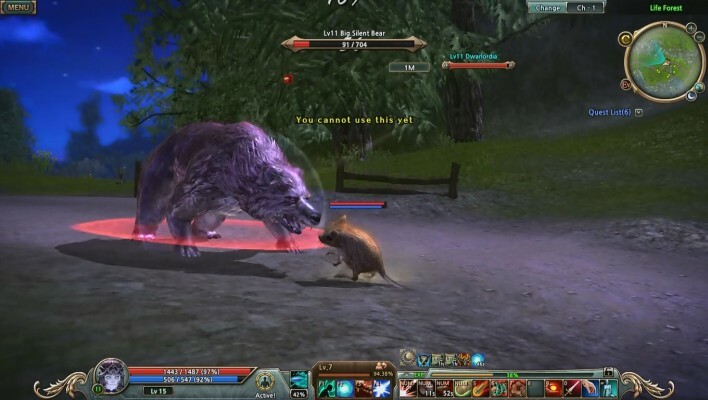 Eclipse War Online is a MMORPG with genre-defying features, an MMO unlike anything you are currently playing! 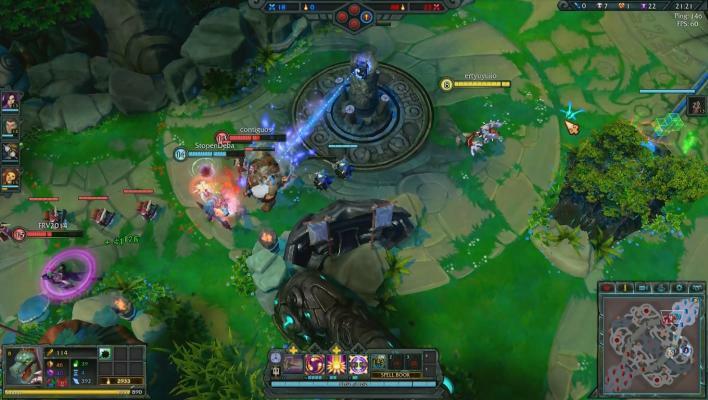 Dawngate is a Free to play, fast-paced MOBA Game. 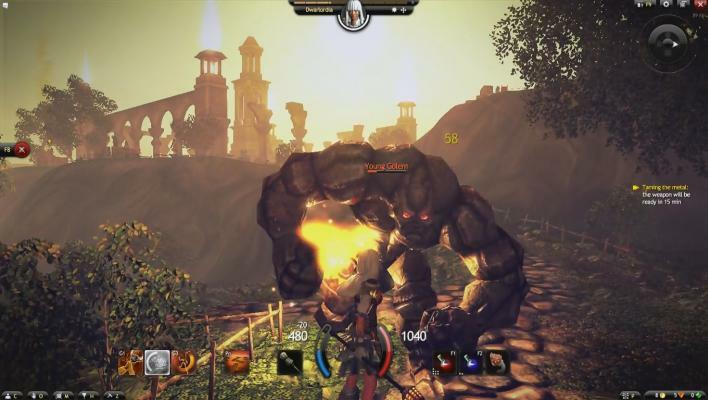 Rift is a Free to play, Fantasy Role-Playing MMO Game (MMORPG) where everyday gamers are forged into legendary heroes. 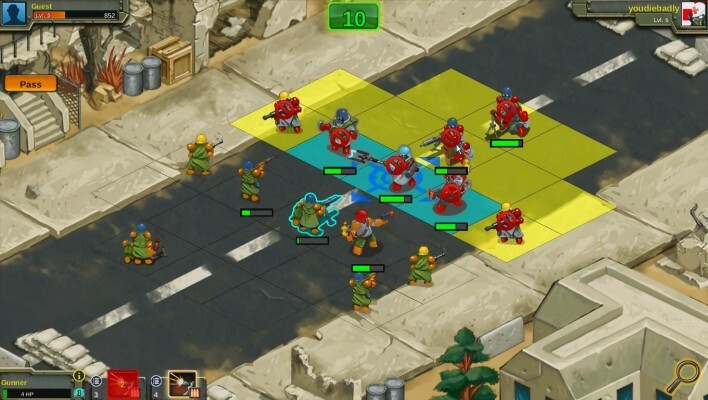 ARGO is a Steampunk-influenced Free to play, hybrid MMO Role-Playing Game, set in the 23rd Century after Earth witnessed its 4th World War. 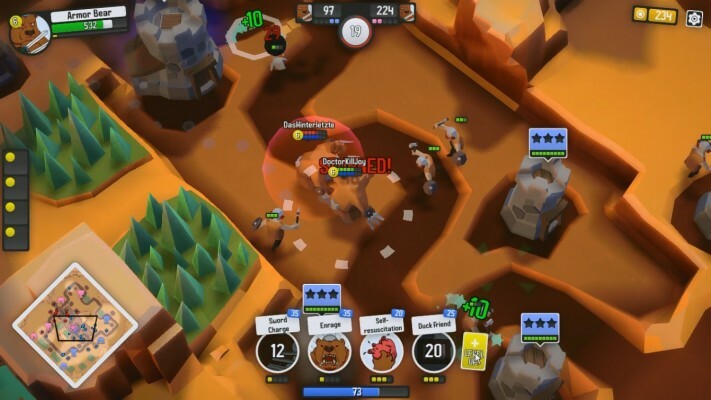 Battle Nations is a Free to play , combat strategy MMO Game. 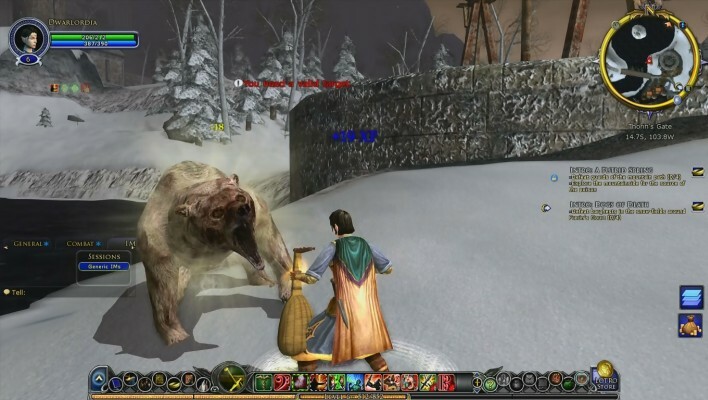 Order of Magic is a non-target Free to play, fast-paced Action, Role Playing MMO Game made in Russia. 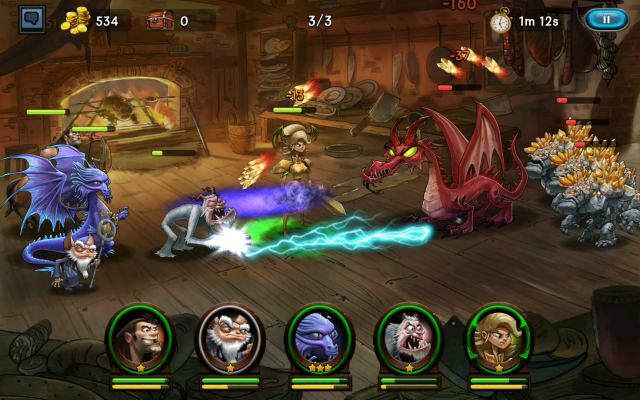 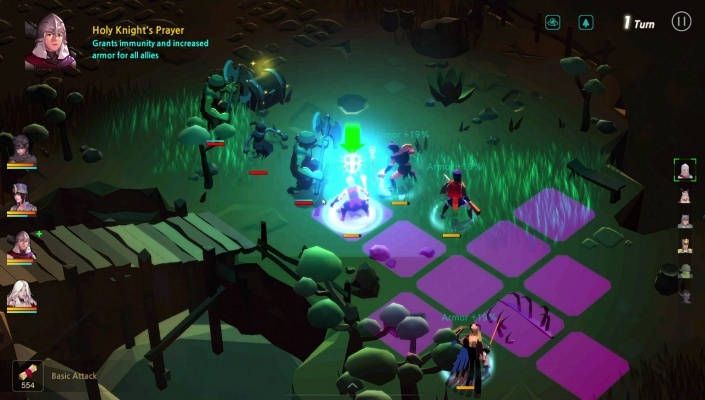 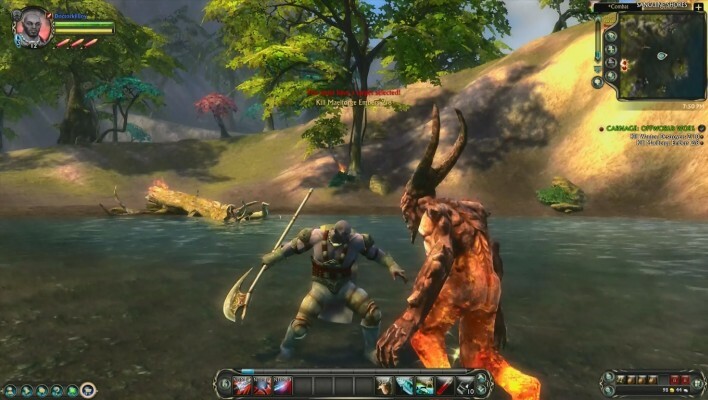 Mortal Online is a first-person, free-to-play Role-Playing MMO Game set in a fantasy World. 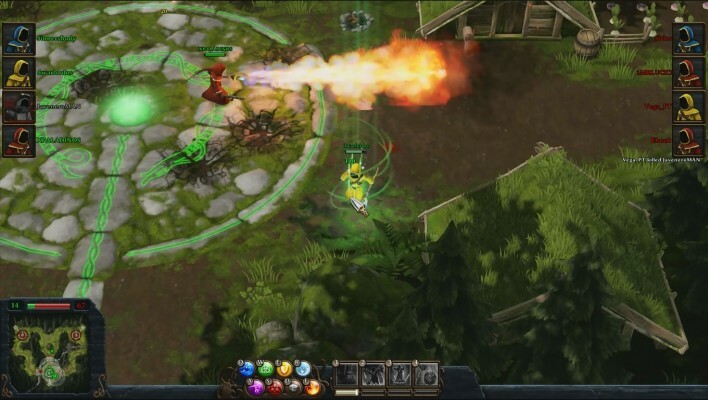 Magicka Wizard Wars is a Free-to-play MOBA (Multiplayer online battle arena) MMO Game. 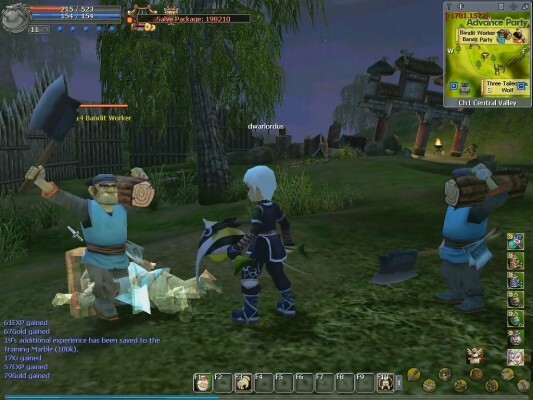 Yulgang Online is a Anime-inspired Free to play Role-Playing MMO Game (MMORPG). 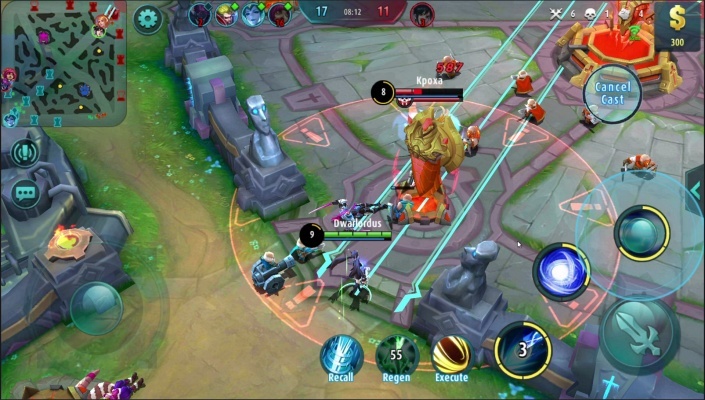 Dethroned is a Free to play MOBA (Multiplayer online battle arena) mixed with Reat Time Strategy and some elements from Tower Defence genre. 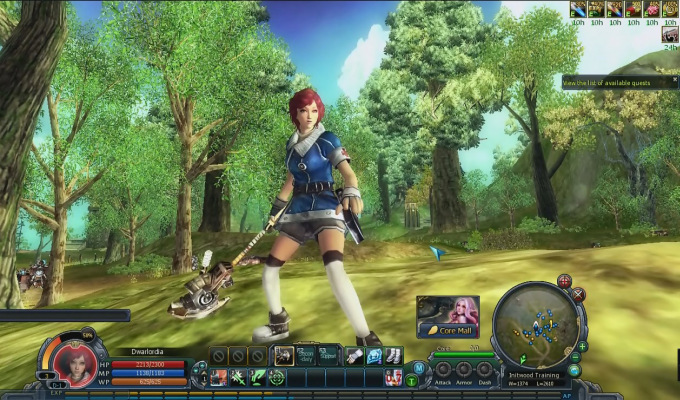 Cabal Online is a Free to Play Role-Playing MMO Game featuring an game system that does not require long periods of game play.